Bell Pottinger has appointed Clarence Fu as partner to strengthen the agency’s financial practice. Fy joins an experienced team which has this year advised on Singapore’s two highest-profile transactions, the privatisation of SMRT and the sale of Neptune Orient Lines. Prior to joining Bell Pottinger, Fu was director at Tulchan Communications and executive director at Citigate Dewe Rogerson, i.MAGE. Fu has over 18 years of financial communications experience which includes 13 years of in-house investor relations and corporate communications experience with companies listed on the NASDAQ, NYSE and Singapore Exchange; and six years of senior level corporate and financial communications consultancy experience. He has worked on various IPOs and other capital markets transactions over the years, and provided strategic communication counsel to companies operating in a variety of sectors including real estate, education, hospitality, semiconductors, retail, plantations, pulp & paper, and asset management. 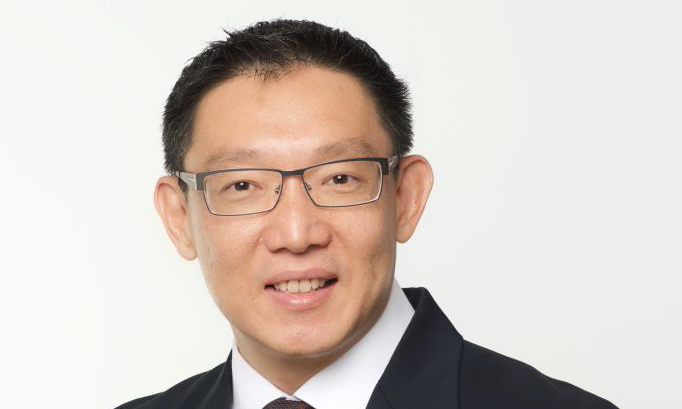 He also comes with strong Real Estate Investment Trust (REIT) knowledge and experience, having served as the head of investor relations and communications at two SGX-listed REITs. According to a release, Bell Pottinger so far has advised on transactions completed in 2016 with a combined value of over SG$9 billion. The global team of financial communications practitioners have worked on some of the world’s largest international listings, fundraisings and M&A transactions for a diverse range of clients. OOH has been the only ‘traditional’ media category to show consistent growth in the last ten years and is still predicted to conti..
"FMFA has been made as a scapegoat for the decline of the live events industry in Malaysia, particularly when it comes to events t..
She last helmed the role as CEO of Malaysia Digital Economy Corporation. ..
Are Indonesian marketers creating the right kind of content? About 70% of the consumers prefer to discover a brand through content, rather than conventional advertising. But of course, that a..